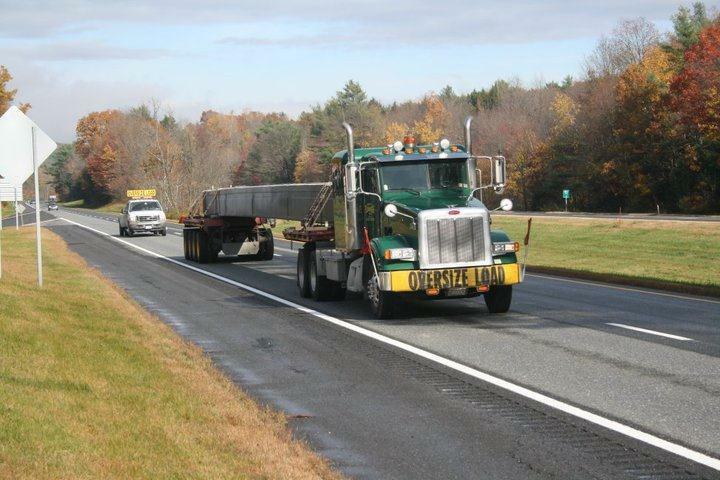 Shipping companies give oversized loads to their best drivers because highway safety is paramount. 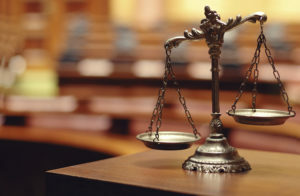 Wrongful death lawsuits occur around oil fields and construction sites when family members or less qualified truck drivers move oversized equipment at the last minute for lack of a qualified driver. Oversize permits are issued by shippers to satisfy individual states not the U. S. Federal Department of Transportation. Typically, oversize and overweight loads are carried by drivers with hazmat, tanker, and doubles/triples endorsements on their commercial driver’s licenses. Hazmat, tanker, and doubles/triples qualifications certify the skills of excellent and dedicated truck drivers. Interstate and international permits are obtained by shipping offices and maintained at border crossings. Shipping offices purchase and create trip permits and shipping manifests not truck drivers. Laws change frequently, and you do not want your shipments delayed by antiquated information. Truck drivers’ permits must be timely, accurate, and match their cargo. You can keep your shipping clerks up to date on the latest changes in interstate or international law, or you can pay a reliable third-party to draft shipping permits for you. The days of third-party liability are over. You need a reliable third-party permit team intimately familiar and experienced with state Departments of Transportation permits and regulations. A qualified permitting team can advise you and tell you the best routes for your truck driver to follow to ensure your success. The need for oversized freight hauling is felt nationally. Moving a seemingly “unmovable” piece of construction equipment must be done. A crane company may require the crane operator to drive the equipment he operates expecting the best of both worlds from the same employee. Oversized loads are best moved by in-demand oversized loads truck drivers. Commercial carriers carrying oversize and overweight loads across state lines can be delayed if the carrier is not compliant with each state law. The carrier must be carrying the load his manifest describes in the manner described in his manifest according to the laws of each state he passes through. If his paperwork isn’t perfectly compliant with state shipping laws, he will not be able to drive or move his cargo until his paperwork is corrected by his shipper’s office or he is replaced by another driver. To cross the United States border into Mexico or Canada with an oversize load, the truck driver must be in compliance with the U.S. Customs and Border Protection Division of the U.S. Department of Homeland Security. The driver’s manifest waiting at the border crossing must identically match his truck driver’s interline report and his copy of his cargo manifest. Border crossing “laws change frequently,” warns the Michigan State Police. A legal trip permit considers your transportation time, your load, and the best route. An experienced permit team assembles your permits quickly. An experienced permit team can recommend the best places for your truck driver to stay or park his oversize load overnight or for a meal break. Experienced permit services understand the complex process of moving oversize freight and considers all technical aspects and human engineering factors. Oversized loads are the most complex cargo in the commercial trucking industry. Do I Need to Report a Car Accident to ICBC?